Germany's AS+P company will develop the general plan of Baku, Trend reports referring to the State Committee for City Building and Architecture of Azerbaijan. The company became the winner of a tender announced in late 2018. More than 20 major international urban planning firms participated in the tender along with AS+P. Established in 1964, AS+P is located in Frankfurt, and to this day has developed over 2,000 projects in various parts of the world. Thus, the State Committee for City Building and Architecture, together with the German partner, proceeds to the second stage of development, during which the project preparation process will be coordinated with the Baku City Development Concept, developed by the State Committee at the first stage, together with the Boston Consulting Group, a leading international company. The final general plan will be submitted for approval to the government of Azerbaijan in late 2020. 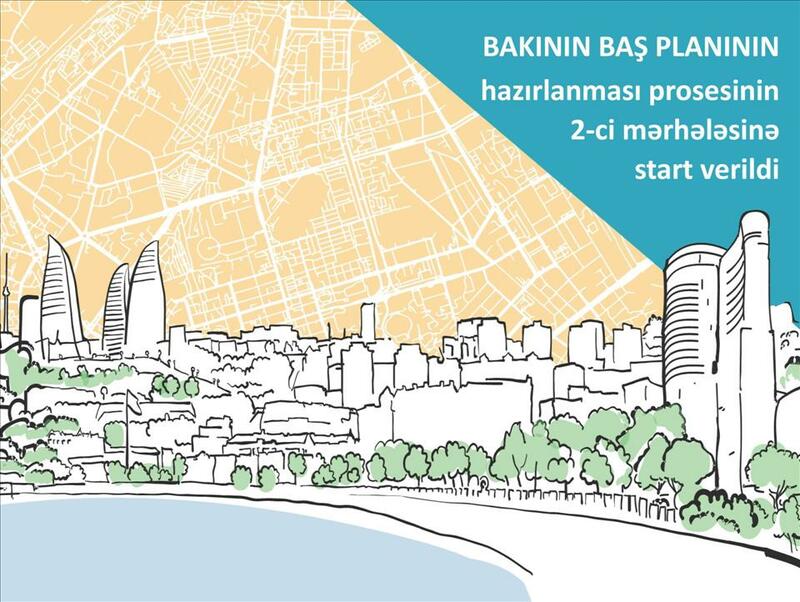 According to the legislation, the general plan is a document which defines the types and norms of the usage of all the land within the city limits, and all structures that will take part in the development of Baku will be obliged to strictly follow its provisions in the next 20 years.